The second movie of the series is classic Bond, from the first faint rumblings of the Bond theme. With the first introduction, ‘Bond, James Bond’, we couldn’t help but let out an ‘oh yeah.’ So classic, so iconic. The exotic locales this time were Turkey and Eastern Europe (via the Orient Express). 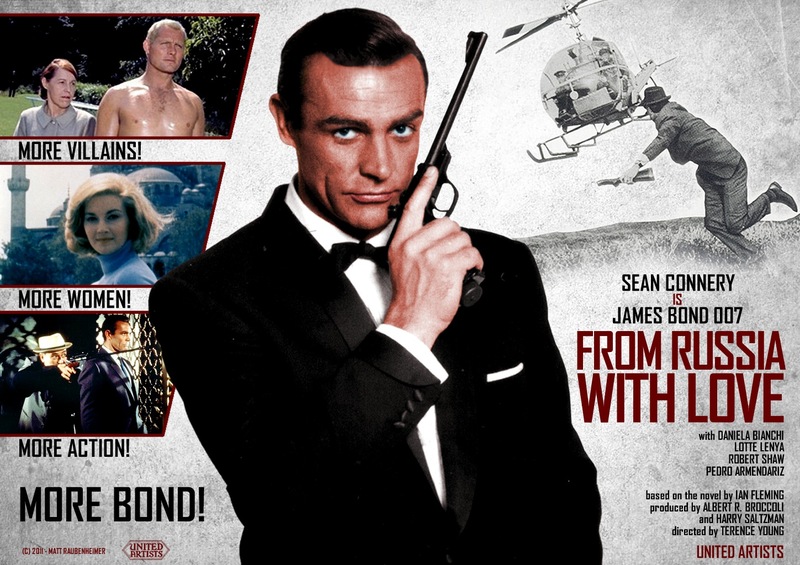 We enjoyed the entire movie, and overly happy to see some familiar scenes like Bond battling the enemy helicopter and later fighting Rosa Klebb (and her shoe spike) with a chair.